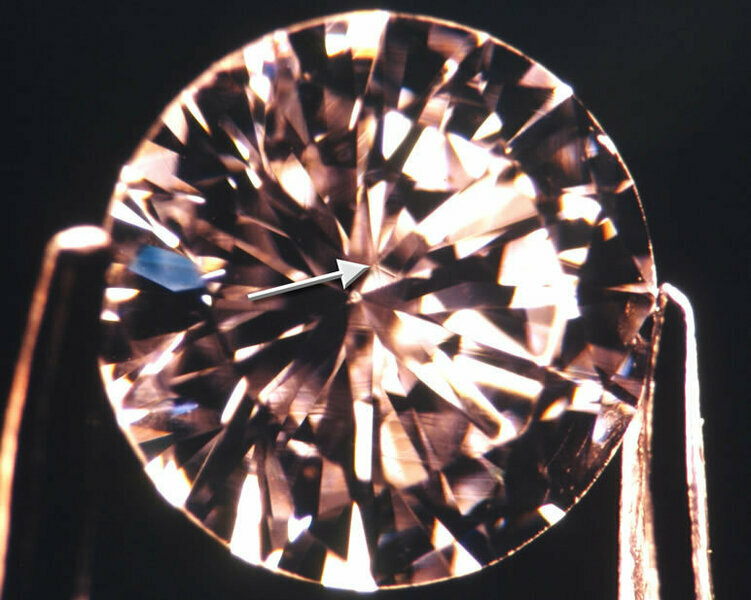 A raised mineral inclusion in a diamond found at the surface. 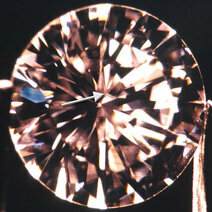 The spectral colours seen on certain gems due to interference of light. Mother of pearl, used for watch dials is iridescent.